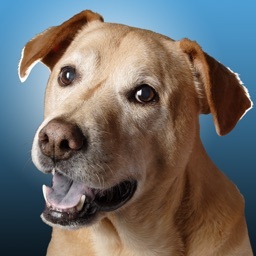 + Optimized for iOS 8.0 on iPad with multitasking/background processing. + 5000s of quality high fidelity audio streams, including AM/FM stations, that actually work instead of 10,000s of garbage stations that may or may not work and sound bad. + Fast and Easy to use mobile interface. + Tag your favorite songs and buy them on iTunes. 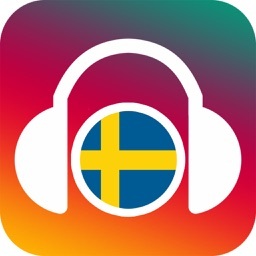 + Tell your friends about your favorite songs and stations. + Publish now playing info to Twitter and Facebook. + Plays "true" HE-AAC (NOT as AAC compatible mode like most other players) or MP3 streams. + Supports authenticated RTSP/RTP streams. + Supports Flash HE-AAC Audio-only Live and On-Demand Streams (RTMP and FLV). + Supports landscape in most views. 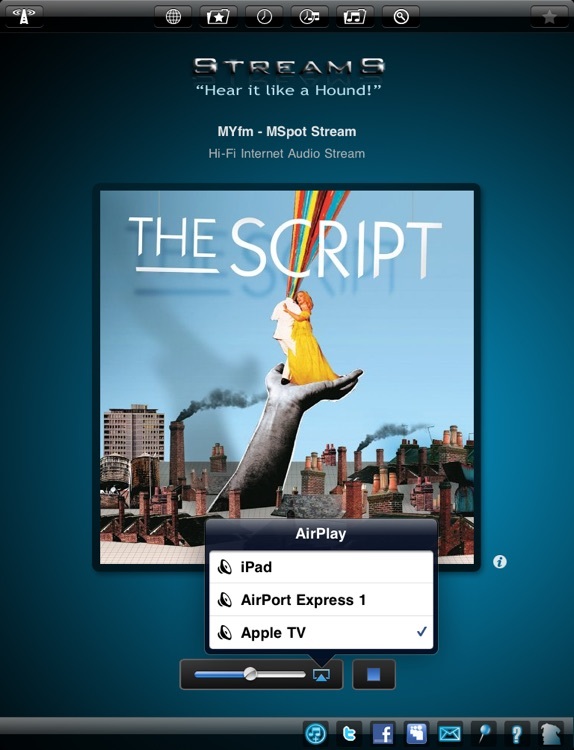 StreamS+ is a full-featured iPad streaming audio player delivering thousands of tested, reliable, high quality hi-fi HE-AAC streams. No more lo-fi or re-buffering MP3 or WMA streams. 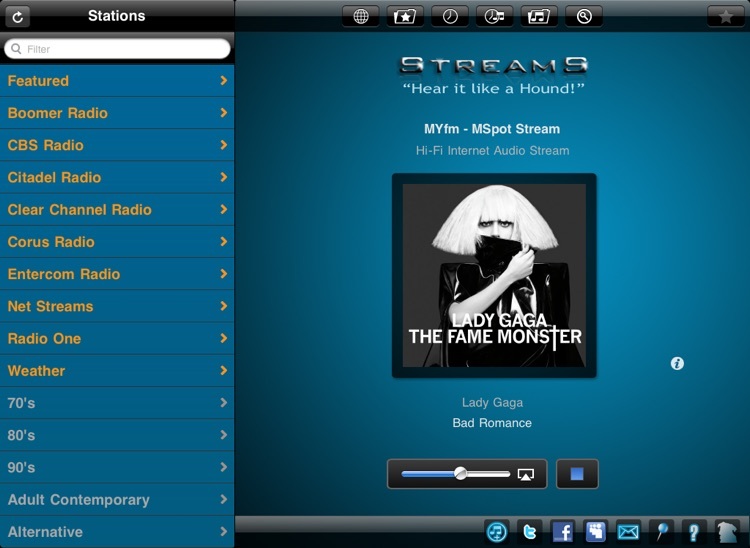 Streams listed on StreamS+ Player have an audio quality that matches or beats FM, HD Radio and Satellite Radio. By listing only HE-AAC/AAC+ streams, the StreamS Player provides reliable high quality listening over 3G, EDGE, and WiFi networks. Focused on Quality NOT Quantity. All player Apps are not created equal. StreamS+ is supports MPEG-4 AAC/xHE-AAC/HE-AACv1/HE-AACv2, also known as aacPlus or eAAC+. StreamS+ Player delivers the absolute best audio quality to your ears. If your favorite stream isn't available in HE-AAC or in the StreamS Directory, you can enter any compatible stream URL, including MP3, and save it in your Favorites. 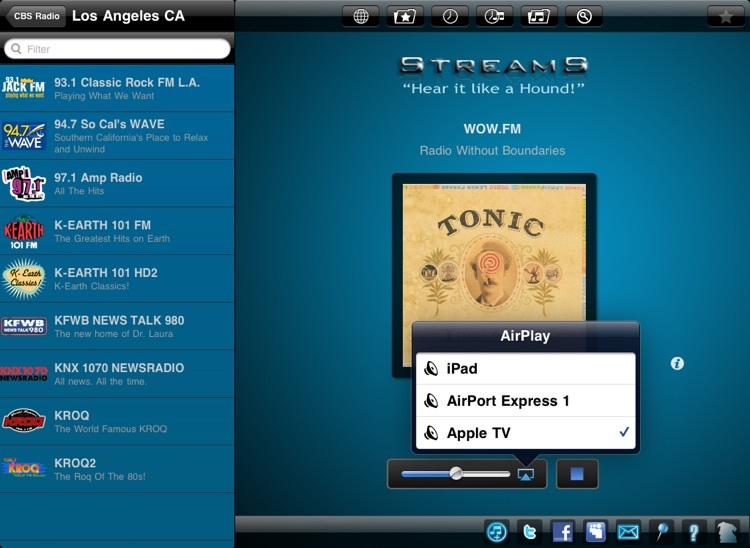 StreamS+ plays SHOUTcast, Icecast2, QuickTime/Darwin and Adobe Flash audio-only streams, making it the most universal AAC/HE-AAC/MP3 streaming player available for iPad. 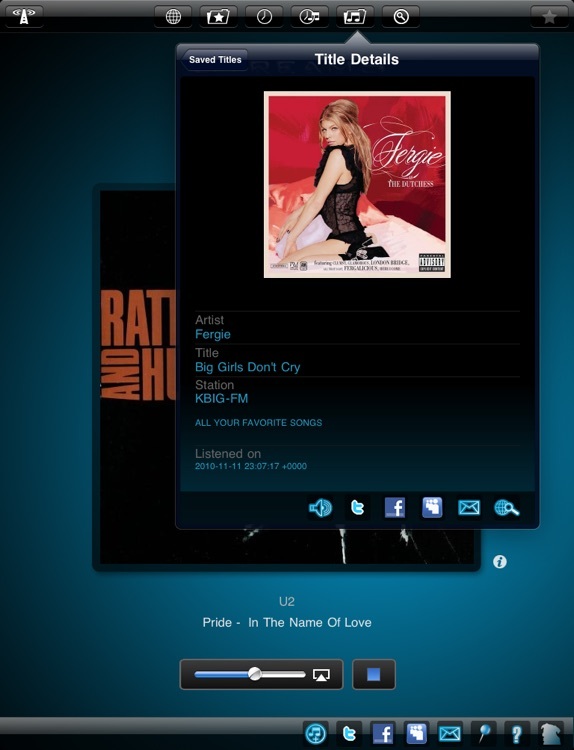 It also displays stream, name, description, artist, and song title info, plus graphics such as album art and logos, for stations that send it. StreamS+ Player does NOT support MP3 Flash streams. 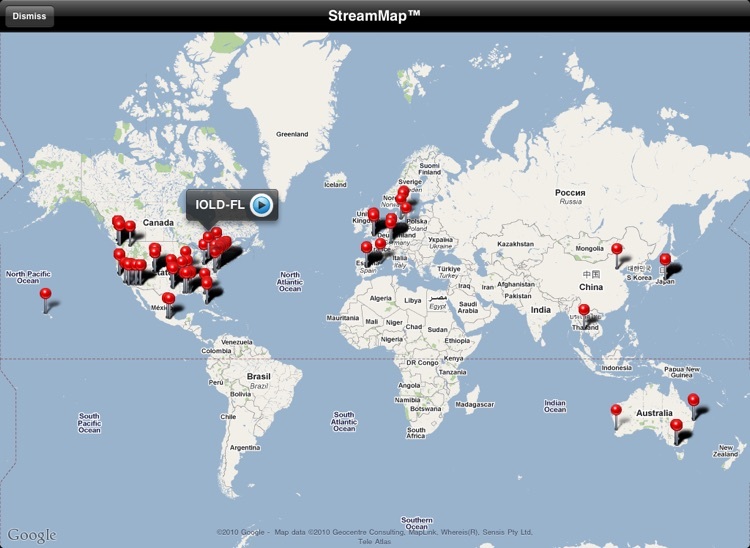 With StreamS+, you can create a history of songs you like and purchase them instantly in the iTunes Store. When you are really jazzed about a song or stream, StreamS Player will let you email your friends or post the now playing info to Twitter and Facebook. The industry has been waiting for a quality Internet streaming receiver for their radio streams. The wait is over and StreamS+ Player changes everything. No longer settle for horrible sound when iPad is capable of so much more with the StreamS+ Player. 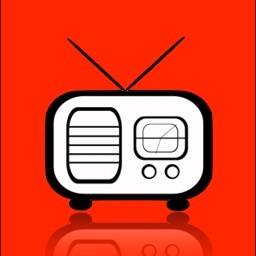 If you want to connect to Internet stations not listed in our directory, StreamS+ is one of a few apps which allows you to enter the station's stream address manually and directly without web site registration. 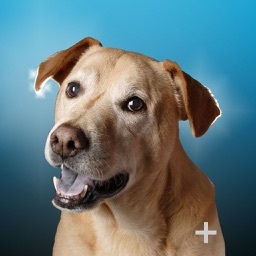 Please visit our support site to find out what our App can and cannot do before purchasing. We are forthcoming and never misleading with our features. 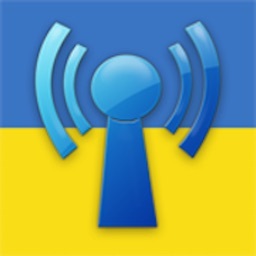 We are the only known Broadcast Quality HiFi iPad Player with actual technical specifications developed by a team of broadcast digital audio and computer professionals. Custom versions of this software are available.